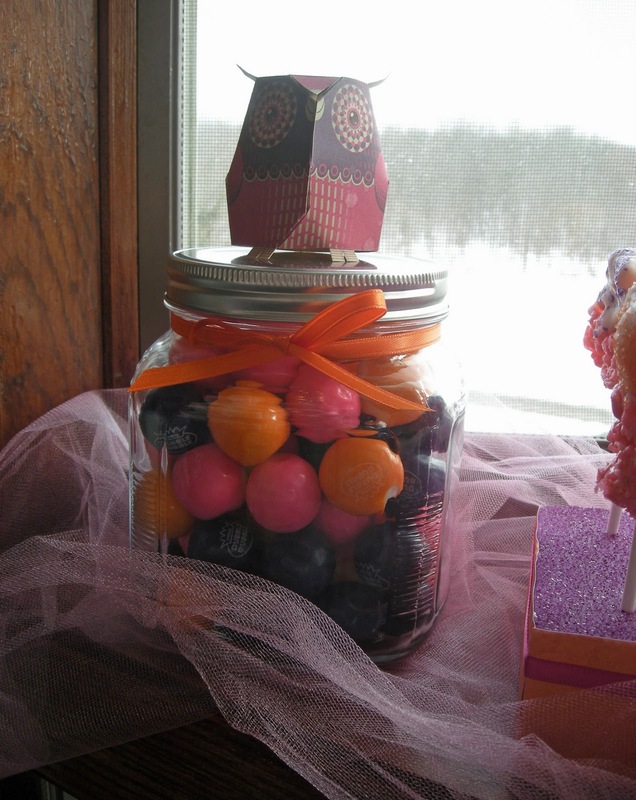 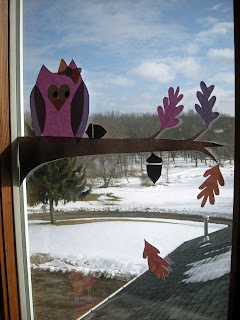 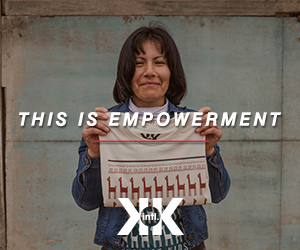 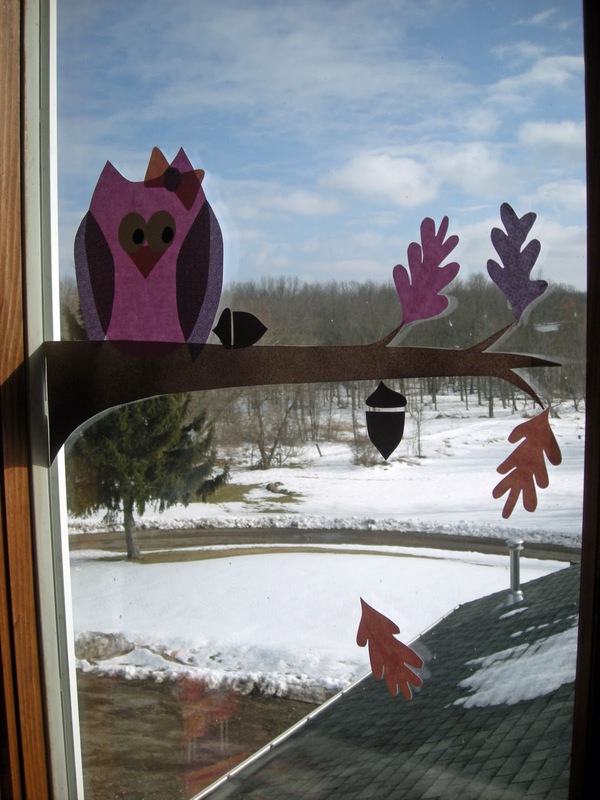 Hannah James Blog: .look hoo's two. .look hoo's two. 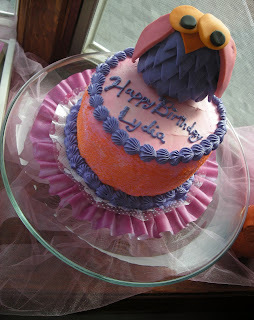 This weekend we celebrated Lydia's birthday with family and friends. 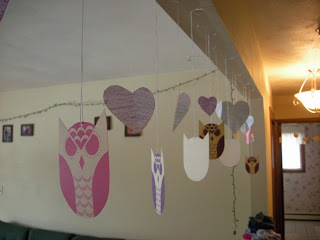 Lydia is in LOVE with owls so we decided to have an owl theme. And by theme I mean owls were on the invite. 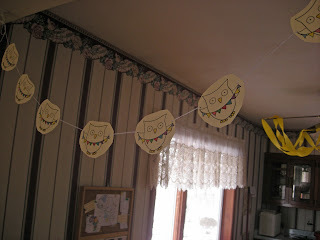 I had not planned on decorating with owls that much and really I didn't plan much at all. 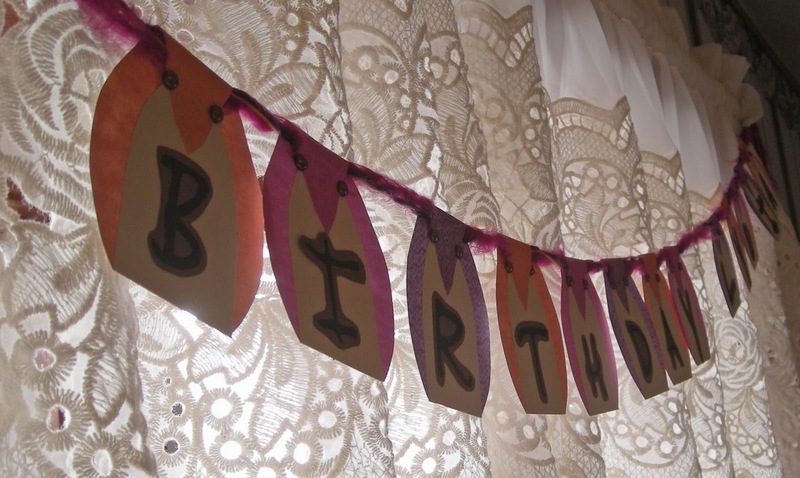 Seriously, I decorated with a couple banners an hour before people came, starting the second Lydia went down for her nap... yes in true procrastinating fashion. 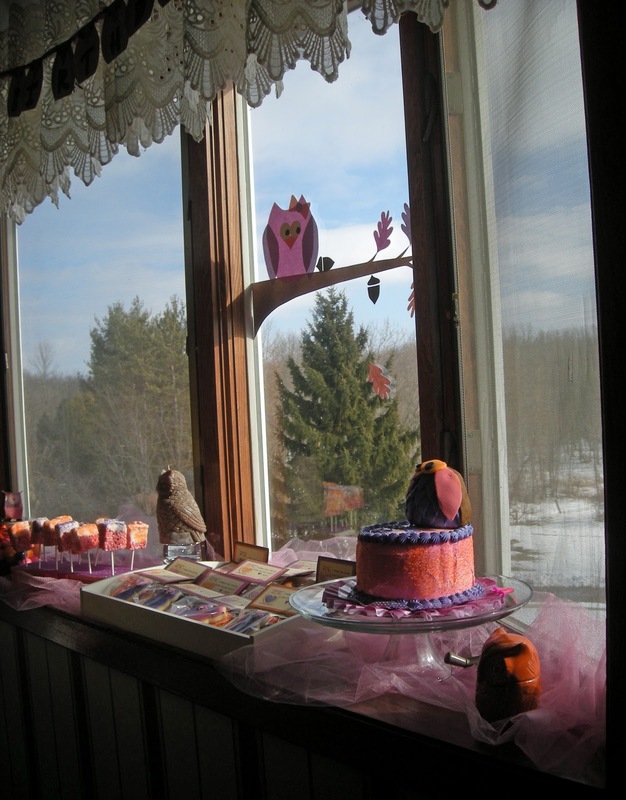 However, my sister Hilary volunteered to make the desserts and bring some decoration. 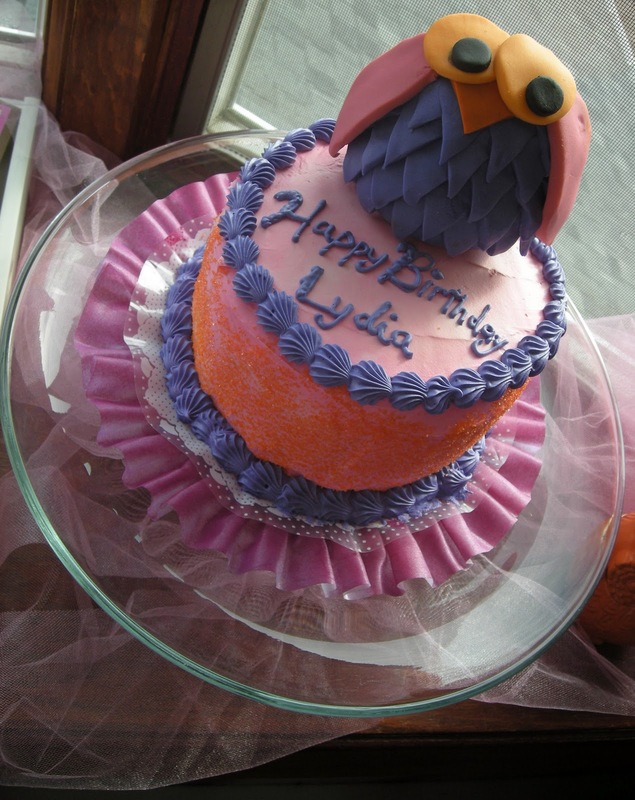 Hilary truly outdid herself and Lydia got the best owl party ever! She loved all the owl decorations and they will be up for weeks, I am sure. We also loved the desserts and we still have some very tasty cookies left. 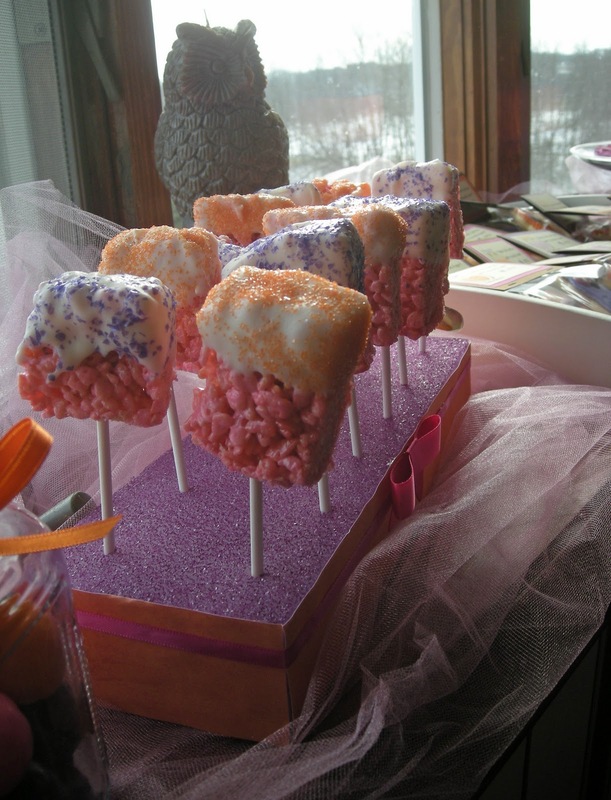 The cookies Hilary made are pure pieces of art and it is almost tempting not to eat them just because they are so darn pretty. 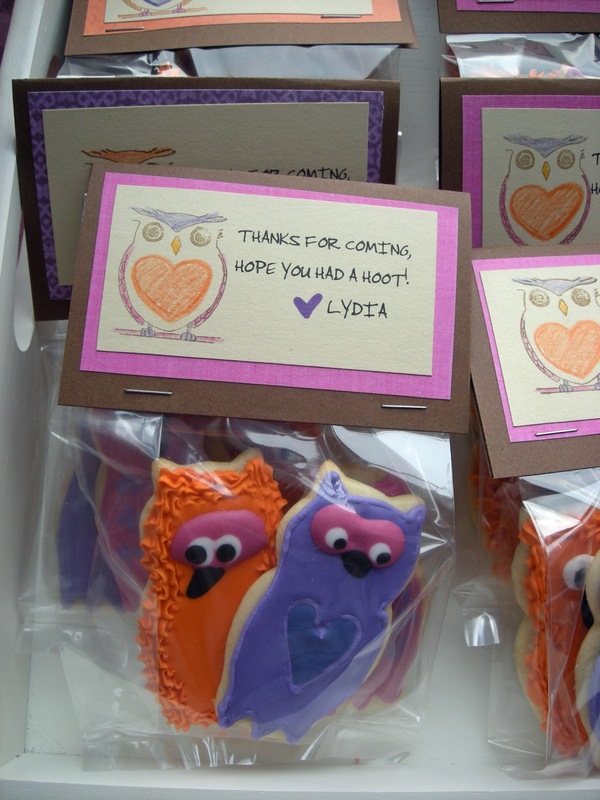 We had a hoot & were happy to have everyone over at our nest. 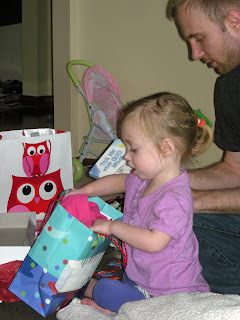 .look hoo's two. Lydia tearing through presents in record speed.